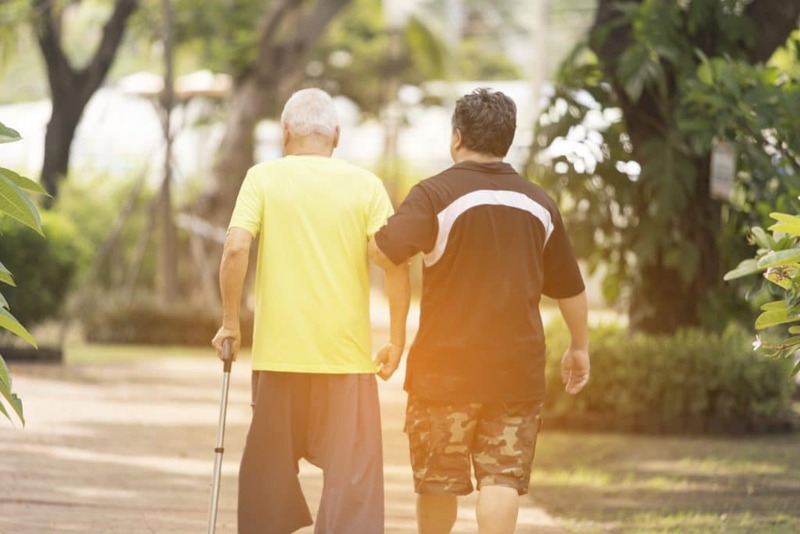 When we think of keeping up on good health, we may be quicker to think about heart health, managing a healthy weight, or even maintaining a healthy liver. Little do we think about kidney health—at least, many of us might not. Most at a young age don’t have much to worry about with kidney health. But as we get older—or as we develop certain bad health habits—it looms as a bigger and bigger issue. Does that mean we can simply skip it or overlook it? No. Even if there’s not a pressing problem or obvious signs of struggling kidney health, it’s nevertheless still wise to lead a life that includes practices, foods, and herbs that support it. Still, kidneys just don’t seem like they’re that big a deal or a major organ—right? Kidneys are in a class all their own. They’re the vital and most important organs of the urinary system. Each of us has two kidneys located on either side of our abdomen right under the ribs. The stomach rests right in between them, and they look quite bean-shaped (a popular way to describe them). Their job is not all that different from the liver’s job of basic detoxification, only with a more distinct role in the process. More specifically, the kidneys both regulate and filter the body’s fluid levels. It pulls waste from the bloodstream, exports the waste into urine, and ensures that fluids are clean enough to fuel us with electrolytes and moisture while ridding the body of fluid waste. And not just that: actions of the kidneys are also essential to regulating blood pressure, releasing certain nutrients, and more. WHY ARE KIDNEYS IMPORTANT TO OVERALL HEALTH? Sure, the above makes kidneys sound like a pretty important organ. But beyond that, they’re even more important than one would think, and affect far more of what goes on in the body and health than the above might suggest. For one, the kidneys’ activities help give us energy. They balance electrolytes and sodium which have great control over energy levels and the way muscles move, thus impacting athletic performance. The kidneys also produce hormones and nutrients that affect all sorts of bodily balances. Each are instrumental to health aspects like bone strength, forestalling anemia/nutrient deficiencies, and more. Kidneys also help regulate the pH in all our organs. It does this by naturally alkalizing the body against acids so that everything remains in its healthiest form. Still, the most important kidney function of all? Detoxifying and removing impurities. WHAT ARE SIGNS OF STRUGGLING KIDNEY HEALTH? 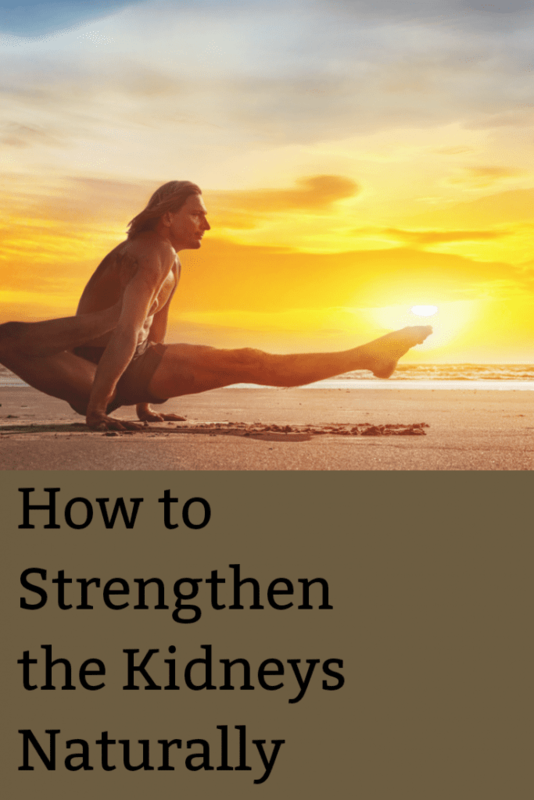 Our kidneys have an important task when it comes to health. However, how can we tell if they’re not doing the task as well as they should? A scary fact: sometimes there’s no way to know. Not unlike fatty liver disease, the beginning symptoms of kidney problems may be undetectable. Keep in mind that all of these don’t automatically mean there is something wrong with the kidneys. But it is an indicator that it may be smart to have tests from a doctor. If there are signs like this, it’s a smart step to also make changes to improve overall kidney health. Doing this in response to these signs is instrumental to reducing problems, kidney disease risk, and even more conditions that could be caused by a negative domino effect starting with kidney disease. If kidney health is a concern, how do we stop it from getting worse? Of course, keeping health in tip-top shape is a basic and a must. But what is specifically better for kidney health than any other system or organ health? For starters, certain lifestyle and diet changes can help of course. These will help steer a person away from developing kidney and kidney-related diseases, which will then need the aid of mainstream medicine. Before modern medicine, however, we had the properties of certain healing herbs and fungi to protect the kidneys. Healers and herbalists from many cultures have known about these for thousands of years. Below are some of the best-researched botanicals for shielding kidney health from any harms, and which also help gently aid the body’s natural means of detoxifying and purifying. What most of us know as an invasive weed actually has a deeper, longer reputation as a kidney health booster and remedy. Dandelion, the ever-present yellow flower in our garden and yards, has a diuretic action that encourages the kidneys to work better. It’s also chock-full of antioxidants and nutrients that heal, protect, and improve their function. A 2013 research piece on dandelion acknowledged it as an accepted natural and alternative treatment for health care providers to support kidney health. The same research also found that dandelion protected against kidney damage as an antioxidant. It also helped protect the liver. In a similar 2016 study, dandelion not only helped protect the kidneys from oxidative damage, but they also assisted the organs with functioning properly to clear out common kidney toxins and impurities. The root of licorice is popular as candy and also as a colds and flu remedy. Beyond boosting immunity, it’s also a common alternative remedy for protecting against a leaky gut. At the same time, research shows it may have a reputation for protecting both the liver and kidneys, and that it aids detoxification. In one 2014 study, glycyrrhizin—the healing compound in licorice—stopped injury and damage on the kidneys. It also combated inflammation in the organs, helped them function better, and averted kidney failure. Researchers concluded that this effect was so powerful that it could even be helpful during kidney transplants and surgery. For kidney disease, the herbal root could be a godsend. For the average person, licorice brings good news as a simple herb that supports kidney health. The seeds from this spiky field plant have long been used by herbalists and are the fascination of many studies. Most famously, milk thistle has the reputation for liver protection. It’s powerful enough to protect against poisons, chemicals, and aid detoxification in this organ. Apparently, it may also have the same potential for kidney protection. In a 2012 placebo-controlled, double-blind randomized study, milk thistle was more effective than a placebo in helping with kidney damage due to type 2 diabetes. In a 2016 study (alongside dandelion), a milk thistle extract also helped kidneys in test subjects to function normally and aided the detoxifying process. All these effects are owed the presence of silymarin, milk thistle’s active compound, which is found in the plant in greatest amounts concentrated in its seeds. Little may be known about the interesting mushroom known as poria, or fu-ling-pi, in the western world. 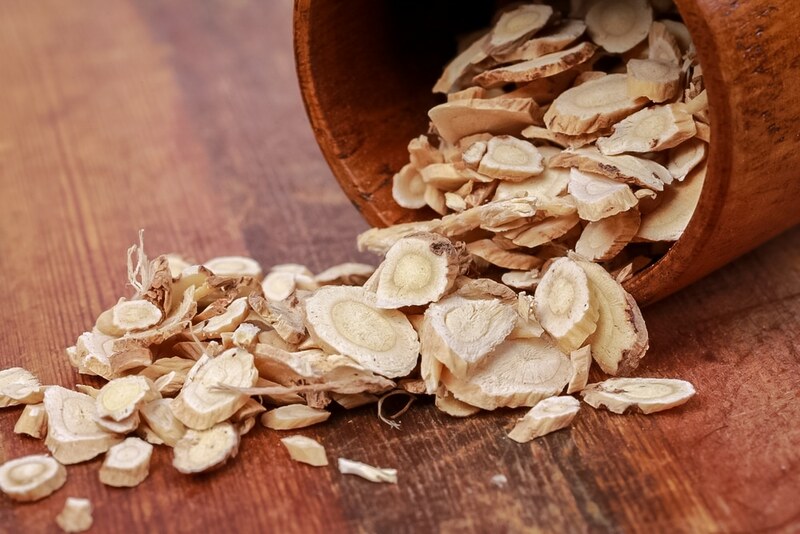 Yet in the eastern world of healing and Traditional Chinese Medicine, poria has been used as a qi tonic for kidneys and the liver for thousands of years. A subterranean mushroom that grows quite a bit like a truffle (but looks more like chaga), it was prescribed to patients with kidney problems in order to increase urination. Though there aren’t too many studies on it and its benefits to the kidneys, more are starting to crop up. This includes a study in 2013. In this study, poria was found to indeed be diuretic and to stimulate urination, but it also impacted kidney metabolism and function in a positive way while blocking against kidney damage. A mushroom famed for killing cancer, boosting immunity, and promoting healthy aging, reishi mushroom has well-researched health benefits in spades. Many of its properties are owed to reishi’s superior antioxidant content in its fruiting body or spores, which fight free radicals, curb inflammation, and thus protect all sorts of organs and tissues. One of these such organs and systems are the kidneys. In fact, studies on reishi helping the kidneys are very numerous and diverse. In a 2014 study, compounds extracted from the reishi mushroom were found reversing kidney damage in subjects with type 2 diabetes. It also supported normal function in the organs. In another in 2011, reishi helped stop toxins in the kidneys from causing damage as well, making it yet another botanical candidate that could boost kidney health. 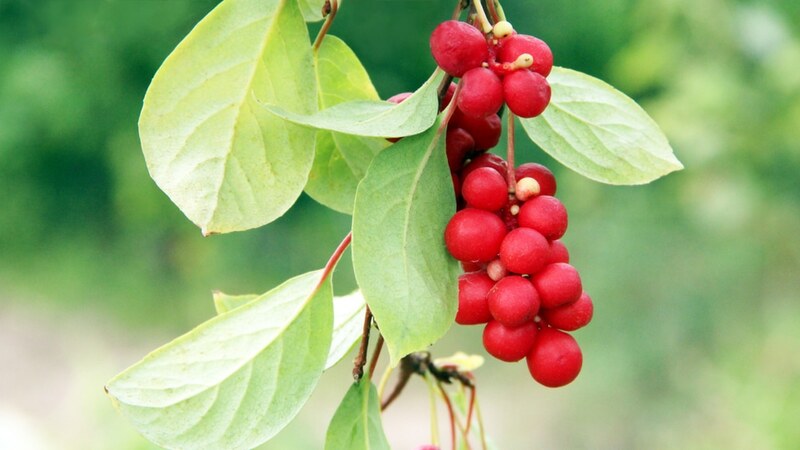 This bright red herbal berry from Asia has quickly climbed the ladder as a world-famous adaptogen—another name for an antioxidant that helps the body withstand changes due to stress or damage. Schisandra may be better known for how it strengthens the nervous system to help anxiety, stress, and depression. It’s long been used a catch-all in traditional Asian healing practices to help with all ails as a powerful tonic. But that’s not all it’s capable of doing. Research (like this study in 2013) shows schisandra could also bring a halt to kidney damage in certain instances. In 2012, research showed very similar benefits to using the berry to strengthen kidney health. In the future, this could make it a helpful therapy for kidney complications, though more studies are needed before then. A multicolor, beautiful woodland mushroom growing in pretty much everyone’s neck of the woods holds some deep and fascinating health secrets. Only these days, they’re not such a secret anymore. Turkey tail’s claim to fame as a medicinal mushroom rides on its immune-boosting and cancer-fighting properties. As an extra, it may lend some of its talents in the fight against kidney problems and disease. Though turkey tail is one of the most-studied restorative mushrooms in the world, there haven’t been too many investigating its ability to improve kidney health. Still, turkey tail is known by research to be high in antioxidants that protect against all sorts of free radical damage, oxidation, and inflammation in organs all over the body. No doubt, it could protect against inflammation in the kidneys, which is one of the leading causes of damage to these organs and kidney disease in most instances. However, more studies on turkey tail are needed before solidly linking it up as a kidneys remedy. Without the proper basis of healthy habits and wellness approaches in one’s life, the above herbs are likely to do little—or be mostly to completely ineffective. If improving kidney health is on one’s list for better overall wellness, make sure to include the following diet and lifestyle changes on that list too, in addition to the above-listed herbs and mushrooms that may help. Doctors will also recommend regular blood tests and checkups to get a better idea of the state of kidney health. Many herbs widely known for being liver protective are also effective at supporting kidney health. 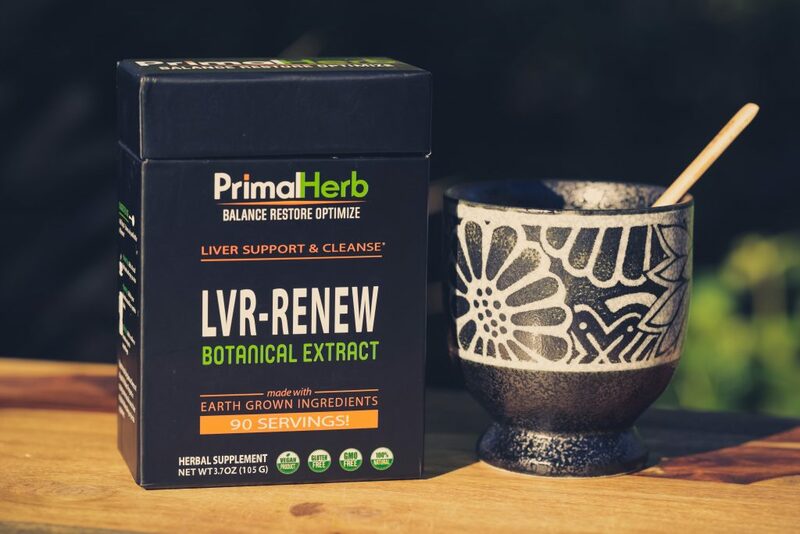 That’s why all herbs in this article can be found in our LVR-RENEW supplement blend, formulated for overall detoxification support—by enhancing both liver and kidney function, no matter how it’s mixed.